Earlier this month, I had offered three 1 year subscriptions of WaveSecure – the premium anti-theft software for mobile phones. Check out the full review to learn how WaveSecure can protect you against data theft and even help you in recovering a stolen handset. Thanks to everyone who participated. Don’t forget to subscribe to my newsletter or RSS Feed for more useful software reviews and giveaways. Wow. I won!. Thanks Pallab. really wanted this app. Congrats to those winners, 1 year subscription is pretty great if you ask me, congrats again to those 5!! Thanks to wave secure for sending extra licences. It’s how you added up two more winners. The Wave secure is good to use. But many other are there to use in more efficient way. Those users who got free licences must come and tell all other users about their experiences. Congratulations to the winners. I am sorry I missed this giveaway. 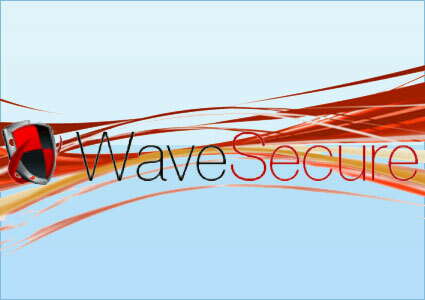 WaveSecure seems like a great system for protection. Hopefully I will not miss the next giveaway.